I would chose the Chocolate ones. I would pick the chocolate colored shoe. I would choose the Black / Charcoal. I would love to have the Black/ Charcoal color for my son! He would love these shoes for church! I ‘d pick golden wheat for the color! I would choose the black or the black/ charcoal. I would choose black.thanks so much for sharing. 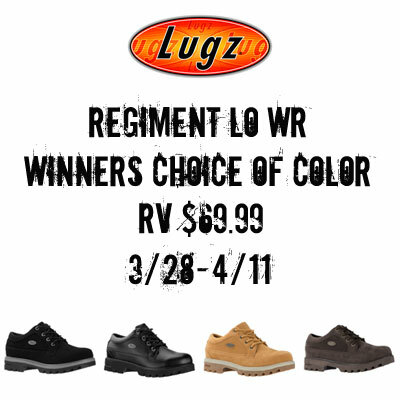 I would choose the REGIMENT LO WR BLACK for my great husband! COLOR: Chocolate love this color so nice!